Last week, Facebook officially launched stories ads on the Facebook platform. Facebook first tested Stories Ads back in May, however, they were only introduced to three countries. 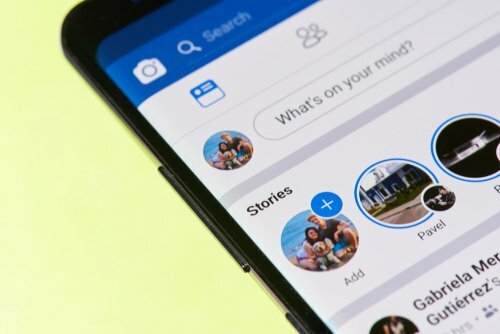 Since Facebook started testing Stories Ads, they have seen a significant improvement with its users, as a number of people viewing on Facebook Stories daily have grown tremendously from 150 million to 300 million. Stories were created to help people share and discover any content that appeals to them. Now that the audience has grown, this has opened gates up for advertisers globally. Just like Instagram stories, Facebook has added new features for driving business objectives and awareness when first introduced. More than half of people surveyed said they are making more online purchases as a result of seeing Stories. 38% of people said that after seeing a product or service in a story, they talked to someone about it. If you’re thinking of running ads, now is the best time to jump aboard as this is an additional placement to News Feed Ads and can be crossed over to Instagram Stories ad campaigns.